We proudly announce that three Ljudmila’s old friends, first-rate mentors and the ultimate experts on their fields will be attending PIFcamp! They are: Lynne Bruning, Marc Dusseiller and Peter Edwards. The Home Team is so far represented by the founding member of Ljudmila and truly versatile hacker Luka Frelih. Can’t wait for more! PIFcamp is a 7-day nomad maker-base set in the Slovenian nature, where art, technology and knowledge meet. 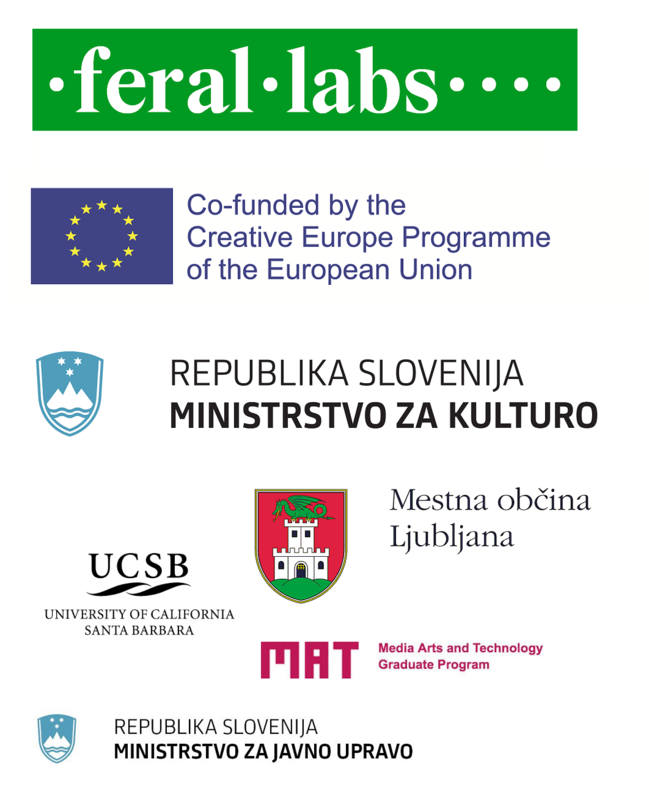 During hands-on workshops, presentations, field trips, laboratory research and with the help from experienced local and international guests from different fields, the participants will actively take part in the exploration and representation of climate, economic, ecological, technological, social, political, cultural, artistic and geopolitical changes, and tensions of past, present and future Europe. In DIY, DIWO and DITO manner!